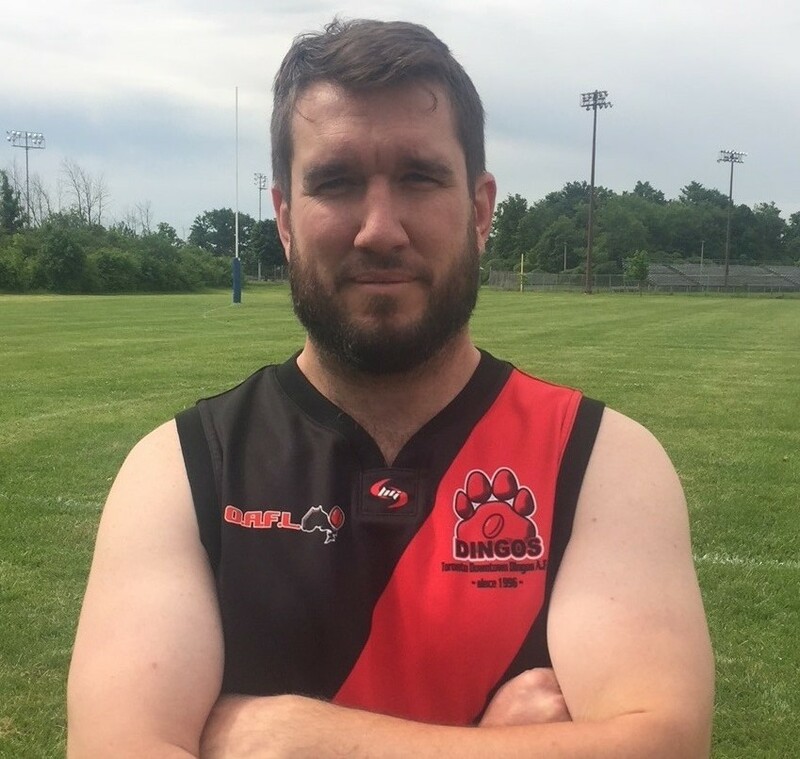 The Toronto Dingos are very pleased to congratulate stalwart Canadian Tom Bell on reaching his 100th game played earlier this year against the Hamilton Wildcats (June 9th). Since joining the club in 2009, Tom has become one of its core Canadian players, often serving in the grueling position of Ruckman on game day. Mild-mannered off the field, Tom is a fearsome competitor, protecting his teammates and going hard for marks each and every game. 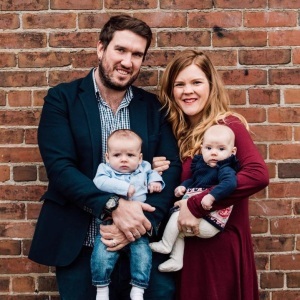 His strong grab and ability to kick with both feet has led to an incredibly successful career in the AFLO, scoring 46 goals in Div 1 and Div 2 and being named to 3 All-Star teams. For the Dingos, Tom won club Rookie of the Year in 2009 and continued on to win the Stewart Award for Best & Fairest on two separate occasions, coming in 2nd place in two other seasons. He has also won the Coach's Award twice for his dedication to the club and his overall performance in training and on game day. In 2013, he served as club Captain on the field, leading the Red & Black to a Grand Final appearance against the Hawks. 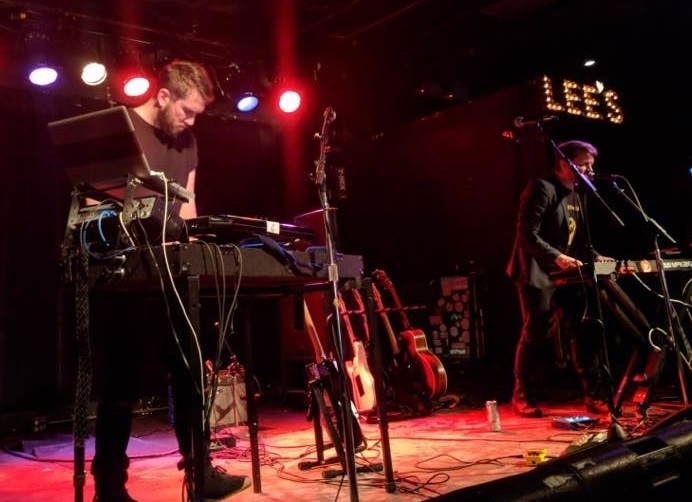 Off the field, Tom and fellow Dingo Gary J. Conlon have formed the successful Synth-Pop band Honey Beard, releasing records and performing around the country and Europe. And this past year, Tom and his wife Jess were blessed to welcome twins into their lives, requiring Tom to (temporarily) divert some of his time away from footy. Congrats, Tom! Looking forward to 100 games more. C'arn the Dingos!